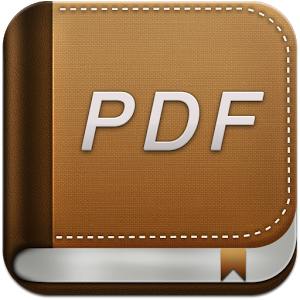 Photo To PDF App Android Download For Convert Your images to your pdf files. this is too easy when you use a pc but in Android Phone its Not Easy. There are already plenty of apps you can use to view PDF on your mobile devices but what about converting these files into PDF on the device itself. 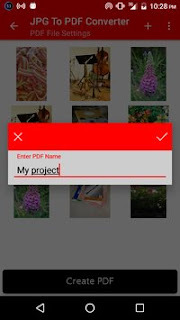 Your images can't wait to be turned into PDF. No registration, no unnecessary step, simply the instant conversion you are looking for. 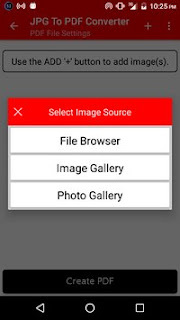 Add images to the list Adjust the order of images Convert to PDF.